May 10 On the wall. 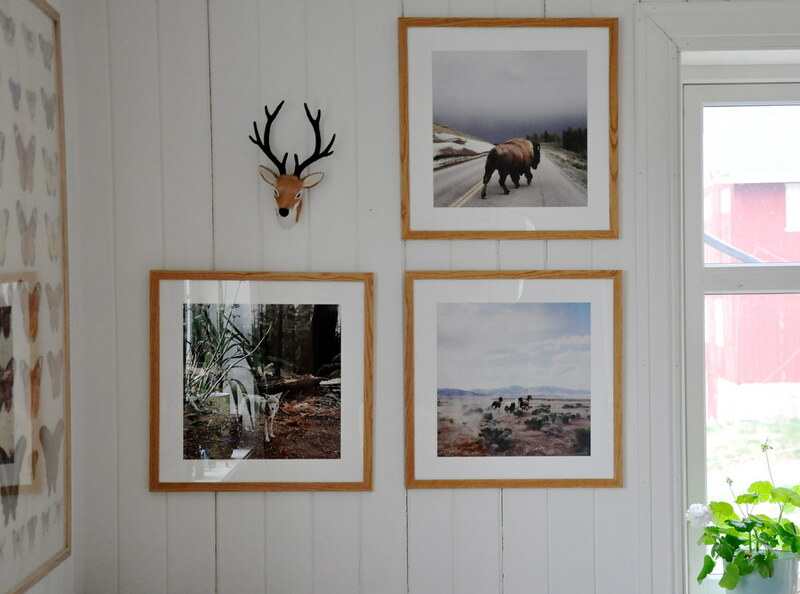 New prints on the living room wall: Three beautiful images from Kevin Russ (sorry this photo doesn't do the coyote picture much justice). Love them!